​Training Mode, the new map and game mode for PLAYERUNKNOWN'S BATTLEGROUNDS, arrived in the game Wednesday as part of PUBG PC Patch 21. Training Mode is the first PUBG playground, a 2x2-kilometer map filled with firing ranges, driving tracks and more. 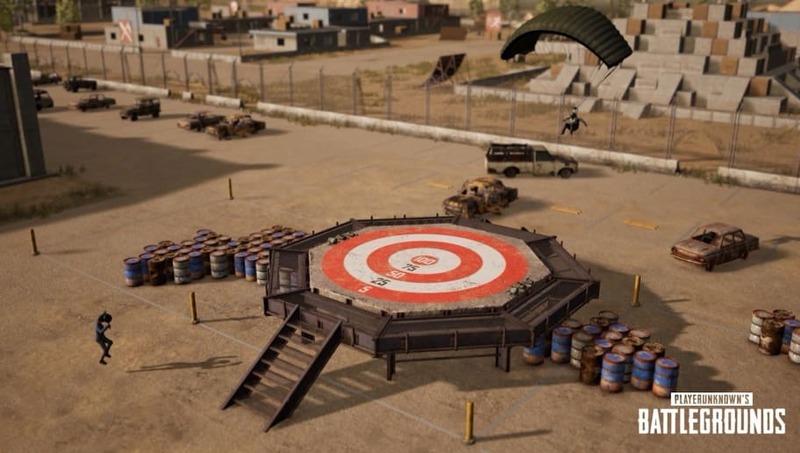 In Training Mode, players can join up to practice any aspect of their play or simply mess around on the map's tracks and jumps, all without fear of being murdered by other players because in Training Mode, player health can't drop below one. Players can join the queue for Training Mode from the game's main lobby. Once five players join the queue, the game will launch an iteration of the map for those five players to explore. Players will continue to join sessions up to a maximum of 20 players for the first five minutes of each game, and sessions will dissolve after 30 minutes. PUBG Corp first teased Training Mode on Aug. 21 ahead of Gamescom when PUBG creator ​Brendan "PLAYERUNKNOWN" Greene tweeted an image of the map. The company confirmed the new map ​the following day, and promised it would ​eventually reach PUBG Xbox, too. Training mode is one of several new additions added in PUBG PC Patch 21, alongside the MK47 Mutant assault rifle, the Tukshai vehicle, a reworked supply system and a new laser sight.